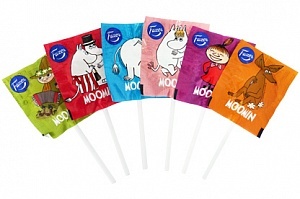 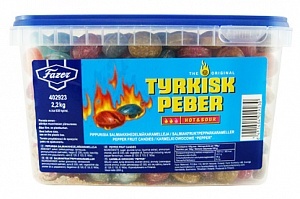 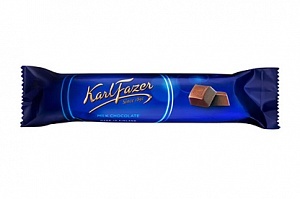 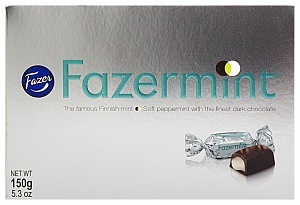 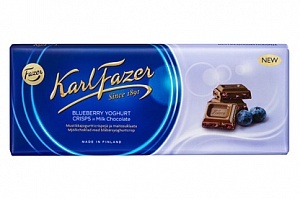 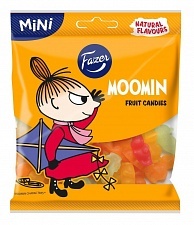 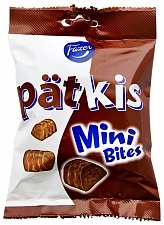 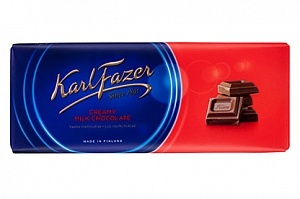 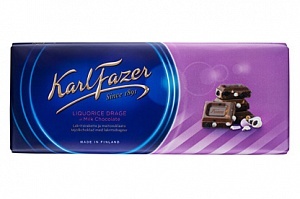 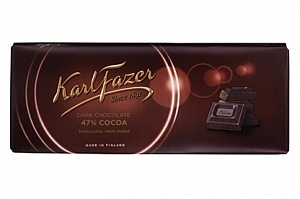 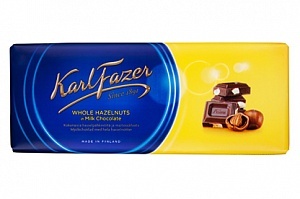 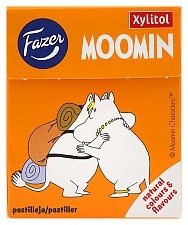 Fazer was founded in Helsinki, Finland by Karl Fazer in 1891 and has a long history of producing quality confectionary. 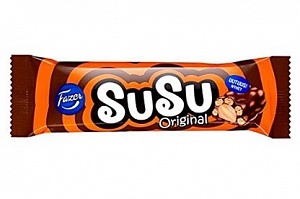 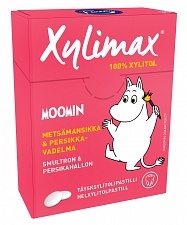 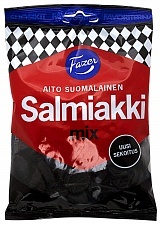 Fazer is now one of the largest corporations in the Finnish food industry. 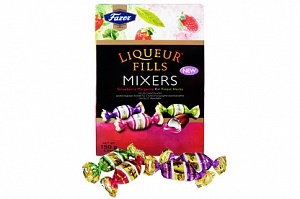 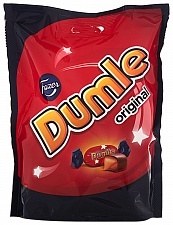 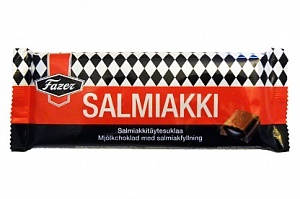 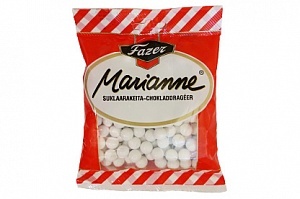 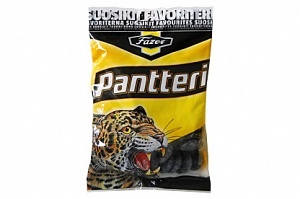 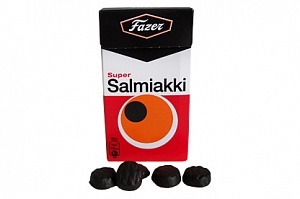 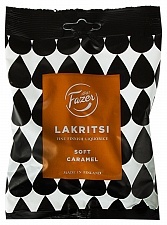 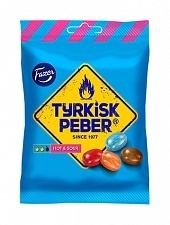 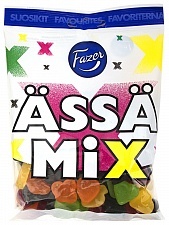 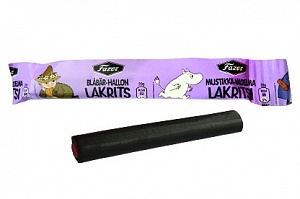 We sell a wide range of Fazer's liquorice, chocolate, biscuits and candy. 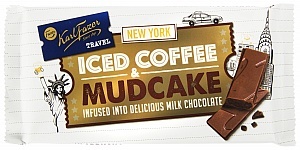 The range is continually expanding as Fazer release new exciting flavours and brands to their already imaginative line up. 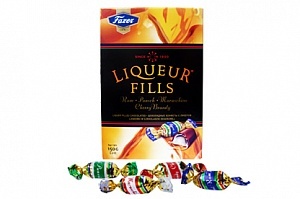 As their slogan will you tell you; 'good taste never goes out of style'.